Diatomaceous earth -- really powdered skeletons of something or other -- works for me. I have NEVER EVER had any luck with the beer method. My slugs are obviously non-drinkers. I also go out with my flashlight and my plastic bag glove, and hand pick the little varmints. Then I throw them into what my sons call "The Ring of Death" -- a circle of salt which means they will die, any way they sally forth. 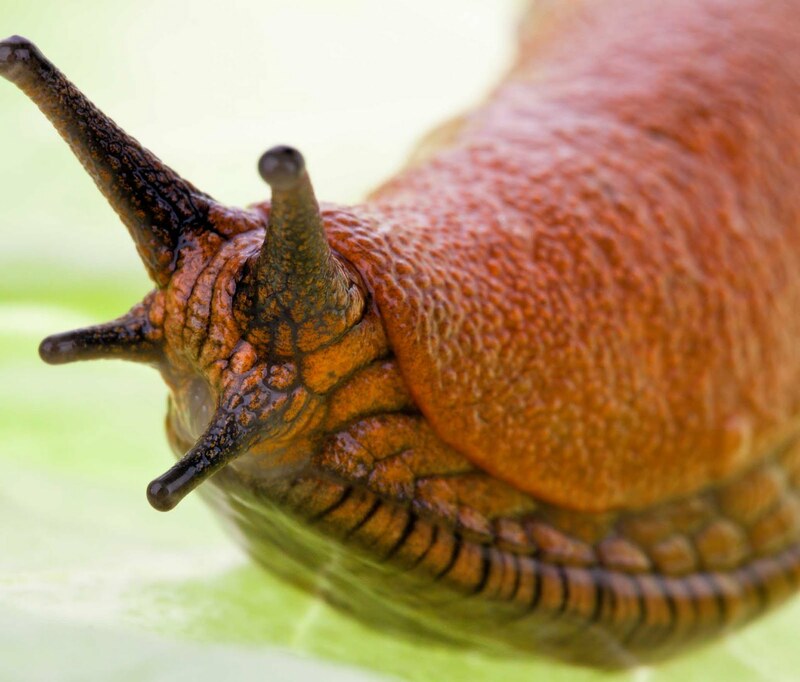 I am SO not into animal cruelty but I see no reason slugs should exist (same for ticks) so I put aside my morals in their case. 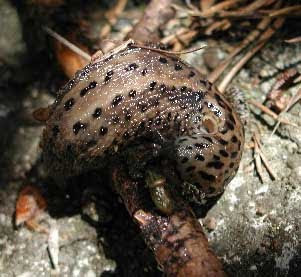 Sawdust for mulching also works for slugs. The fine stuff is best. One can find a bale at animal/feed stores for about $5, and it's a LOT of sawdust. I got this tip from a nursery where I found (to my amazement) plants like pansies, dahlias and lobelia growing right in the ground, with zero damage from slugs. The secret was a heavy garden border of sawdust. Make sure it's at least three or four inches thick, so the rain doesn't wash it away. Along with some bait off to one side of gardens, this works!